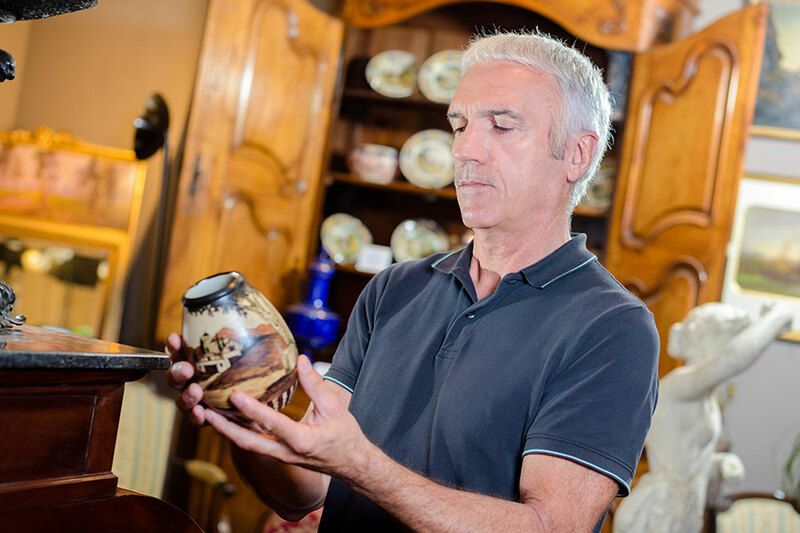 Discover a Treasure at a Branson, Missouri Antique Shop! You often hear the phrase” out with the old and in with the new,” but how about, out with the old and in with the, well, old? 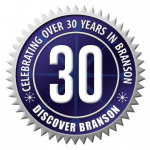 Branson and the Ozark Mountain region are chock-full of antiques and collectable shops teeming with everything from affordable collectables to high-dollar extravagance. These items are not just for collectors anymore. Uniquely different items such as vintage wear and jewelry, rare signs, pop culture treasures, ornate carvings, porcelain collectables, dolls, vintage posters, and books and art of all kinds, appeal to most every personality. If a life-size stuffed gorilla, a velvet Elvis , or a 1962 Righteous Brothers concert poster is not your thing, then maybe a cherry wood mirror, antique silver earrings, or a hand carved mantle clock will surely catch your eye. Here is a starting point to begin discovering the countless wonders on the shelves at the numerous antique, art, and craft shops in the Ozarks.